The people residing in the corridors of power are always under the microscope and every move they make is scrutinized as it affects the life of millions. The politicians in Washington DC seem to enjoy even greater power as many of their decisions not only affect the people at home but also abroad. The President and the Vice President of United States are thought to be two of the most powerful men in the world. Along with their political lives, often their personal lives too come under the spotlight. A few years back, Joe Biden, the American Vice President, was in the news for all the wrong reasons as TV anchors started taking digs at his not so successful hair transplant procedure. The hair transplant took place around the time when he was in the line for vice presidency of US. It is suggested that Biden opted for a plug transplant, which is an old method and results are never as good as those achieved with modern techniques. Unfortunately for Joe, the appearance didn’t come out as natural as one would like. 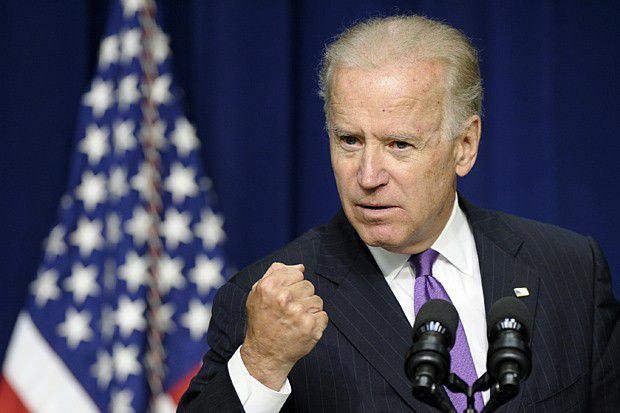 Joe Biden is one of the old war horses in the United States Senate. He assumed office in 1973 and remained as a senator from Delaware until 2009 when he was assumed office as the Vice President. It is interesting that he almost decided not to join the senate in his first term due to a personal tragedy. He is one of the longest serving senators in the US with six terms and is incidentally the sixth youngest senator to take office in the US history. The hair appearance of the 72-year-old has improved over a period of time and now look much better than they did before. Had he opted for the more modern methods such as the Follicular Unit Transplant (FUT) or the Follicular Unit Extraction (FUE) in the first place, the appearance would have been much natural from day one and he would have been spared of much of the criticism and sarcasm he received. If you are looking for a hair transplant, be sure that you do not opt for a plug method hair transplant since it is an outdated technique that brings unnatural results. FUT, FUE and Stem Cell FUE are excellent options which provide with a very natural look. If you want to weigh your hair transplant options, visit us at Hair Transplant Dubai Clinic. Fill in the form given below to get a free online consultation with our team of experts.